You can get to the cliffs from multiple directions. They are located south of Galway, north-west of Ennis and Limerick. 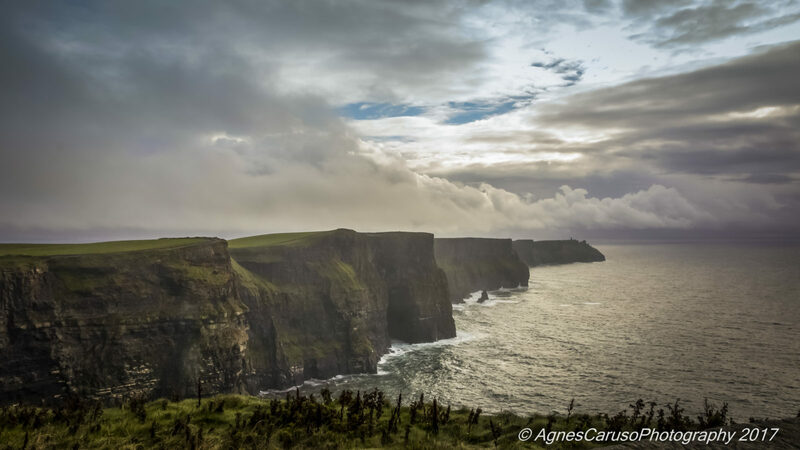 This was the only truly rainy day during the trip to Ireland, clouds were constantly changing over the shore. The wind was very strong and even with a good tripod it was a struggle to take good pictures.